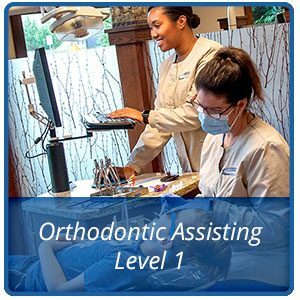 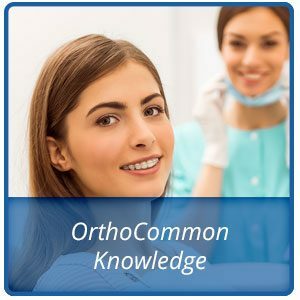 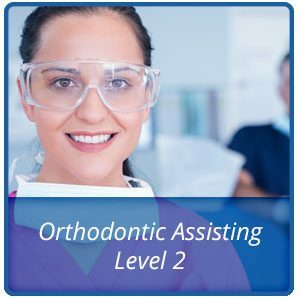 The Academy of Insurance Coordinators is an online educational program for those individuals who fill the vital role of filing insurance claims in an orthodontic office. 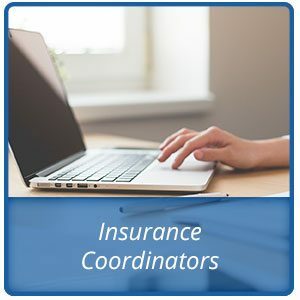 From becoming familiar with defining CDT codes and understanding how to submit accurate insurance claims, this program is perfect for new and experienced Insurance Coordinators and an excellent tool for cross-training other key team members. 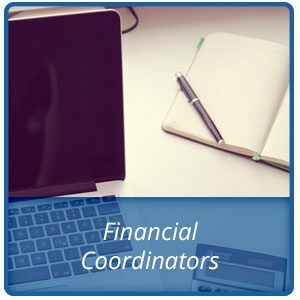 Written in cooperation with Dr. Doug Depew, Trapezio Founder and Academic Director, and Jill Allen of Jill Allen and Associates, the program brings together years of experience and success to help overhaul your current insurance practices.